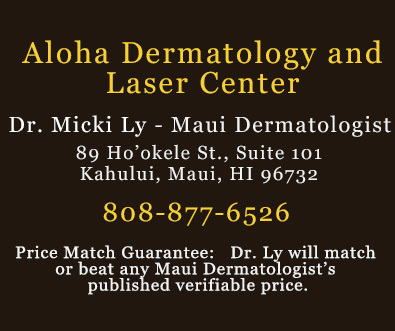 Belotero Balance® Treatments on Maui from Dr. Micki Ly M.D. 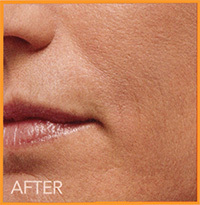 BELOTERO BALANCE® Dermal Filler not only fills in unwanted wrinkles and folds but it also provides a soft and natural correction for results that are uniquely you. 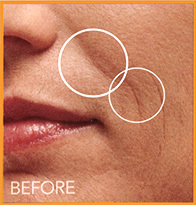 If you aren't ready to let signs of aging show on your face, turn to BELOTERO BALANCE® Dermal Filler. 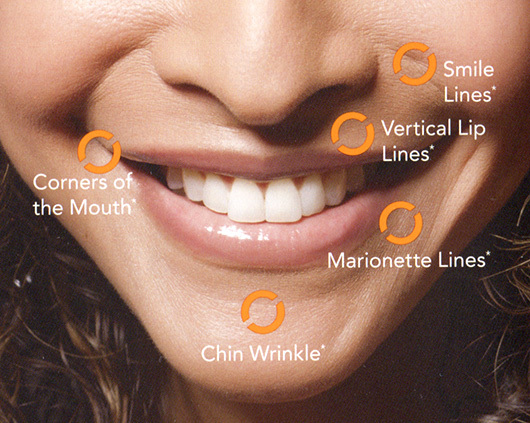 In US clinical studies BELOTERO BALANCE® Dermal Filler has been proven to effectively diminish moderate to severe facial wrinkles and folds with results that lasted six months or more. New among fillers for the face, BELOTERO BALANCE® Dermal Filler was approved by the FDA in 2011 to safely and effectively treat moderate to severe wrinkles and folds. Designed with you in mind, BELOTERO BALANCE® Dermal Filler is a cohesive gel that smoothes and fills in wrinkles for beautiful, natural looking results you deserve.